Open: 10am - 4pm, Tuesday - Sunday (same as the Gallery, closed Mondays). To book a table please call during Office Hours (9am - 5.30pm) Monday to Friday. Please note last orders for hot food* is 2.30pm or for cakes & drinks 3.30pm daily. 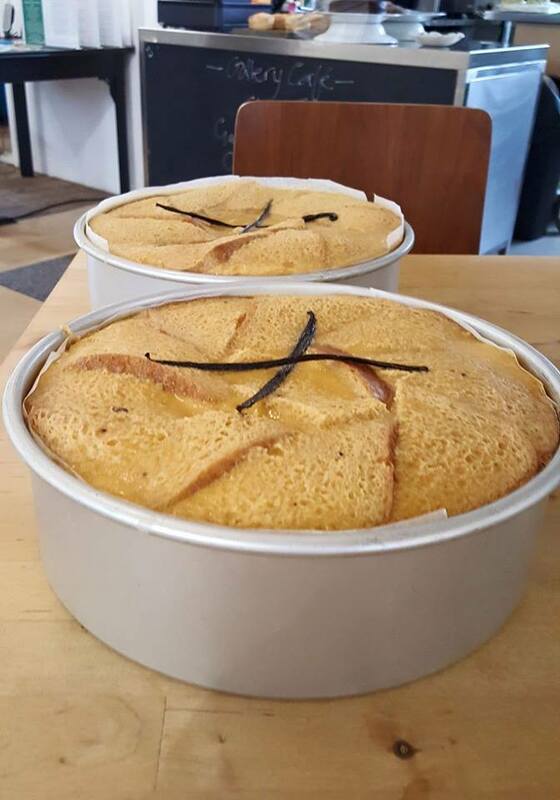 Gluten-Free and Dairy-Free options are always available (see 'Background' below). * Sorry to disappoint but we can only offer a limited hot food menu on Saturdays. 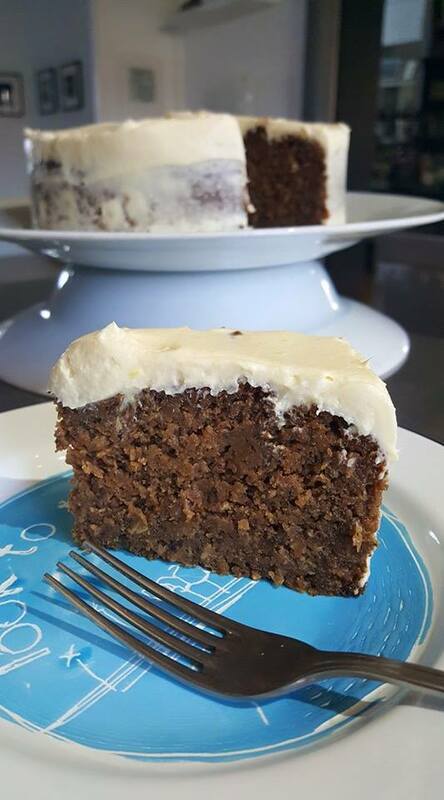 For the very latest Café news, Special Events and Menu updates please see our Gallery Kitchen Café Facebook Page where Lorraine and her team post photos of her wonderful creations, or you can follow the Gallery Kitchen Café on Twitter). 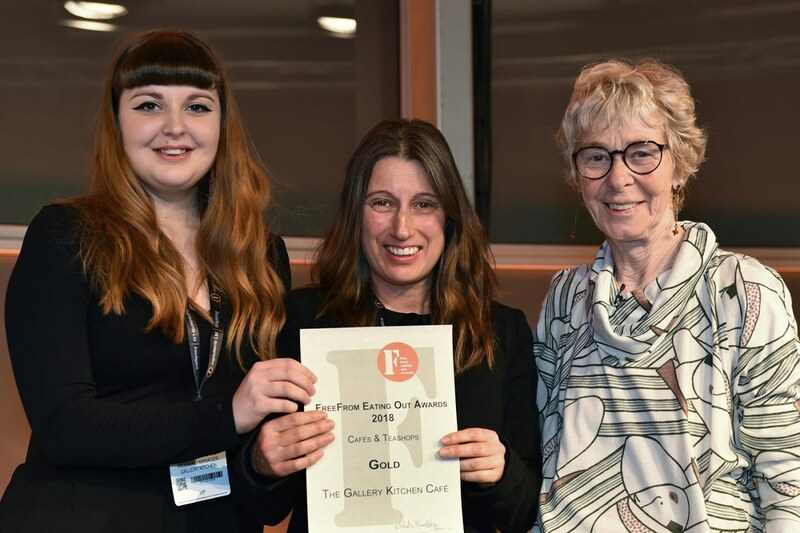 Above Left: Chef Lorraine (centre) and Georgie (Left) accepting the Gold Award at the Freefrom Eating Out Awards 2018 ‘Cafés & Teashops’ category with awards director, Michelle Berriedale-Johnson (Right) on the 20th November 2018. 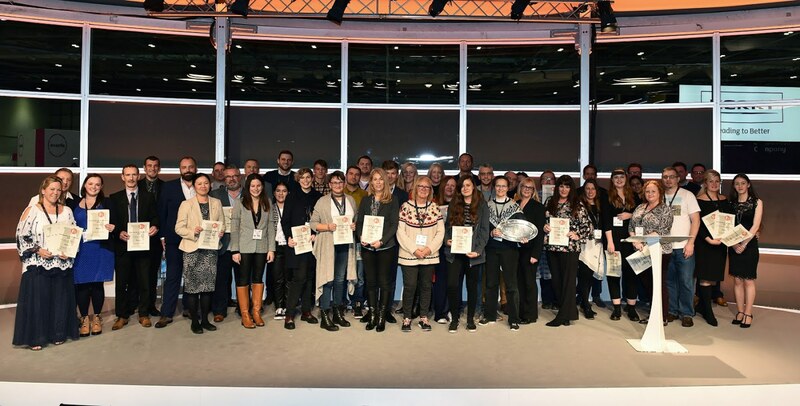 Above Right: Lorraine & Georgie in Award Winners 2018 line up (can you find them?). We hope you enjoyed visiting our Gallery Kitchen Cafe in the Upper Gallery. If you nominated us in any of the following awards we would like to take this opportunity to thank you enthusiastically. Many thanks also to all our customers and visitors for helping to support our Art Centre and the local creative community. November 2018 and once again chef Lorraine & her team take the Gold Award at the Freefrom Eating Out Awards 2018 (Winners) in the ‘Cafés & Teashops’ category. 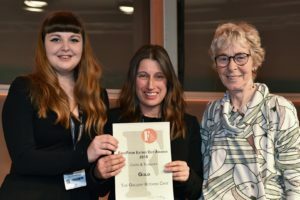 Back in November 2017 Lorraine and her team won a Gold Award for that category (FreeFrom Eating Out Awards 2017). 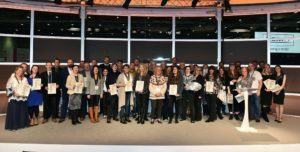 Congratulations to the entire Cafe team for all their hard work in 2018! 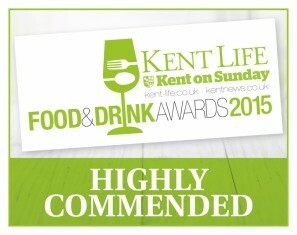 Back in 2015 our GKC received a ‘Kent Life and Kent on Sunday Food & Drink Awards 2015‘ ‘Highly Commended’ for ‘Cafe of the Year’. 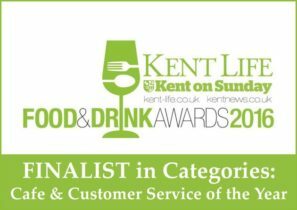 In October 2016 at the ‘Kent Life and Kent on Sunday Food & Drink Awards 2016‘ (#kentfda), out of hundreds of entries our humble cafe was a very respectable top three Finalist in both ‘Cafe of the Year’ and ‘Customer Service of the Year’ categories. 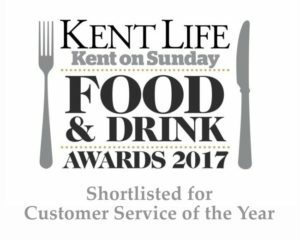 Again in 2017 the GKC was shortlisted for ‘Customer Service of the Year’. In April 2018 we launched a new Charity Fundraiser with Jon & Nhene in aid of Macmillan Cancer Support, and hosted a very successful Gallery Kitchen Cafe ‘Prosecco High Tea’ event back in July 2018. Sadly Jon has now passed, and we would like to send our condolences to his family and friends, who will be joining us for the wake on 11th January. For more details and back-story click here for our JustGiving Page. Please use the same link (or click on the image/s below) if you simply wish to make a donation to this worthy cause, independent of these events. These donations and all proceeds from ticket sales and event purchases will go directly to the charity Macmillan Cancer Support. 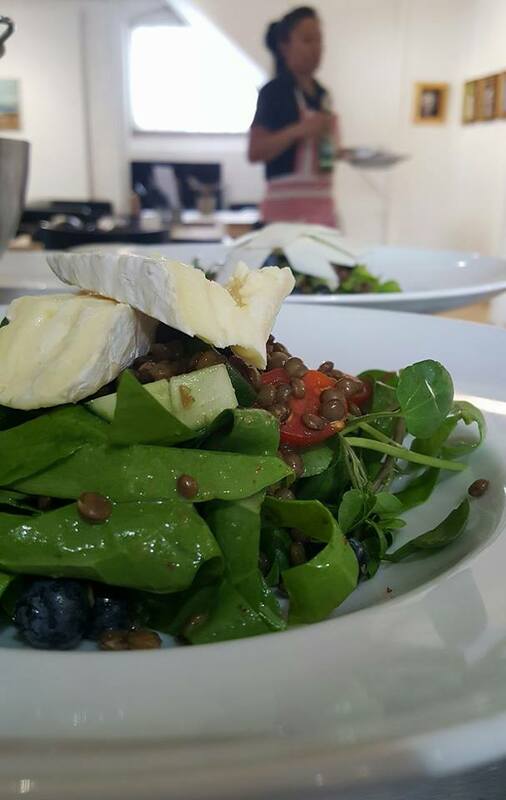 This short film shot here in the Gallery Kitchen Cafe showcases the work of our chef Lorraine King. Many thanks for permissions to video creators Burger Films and Ross Bugden (music). 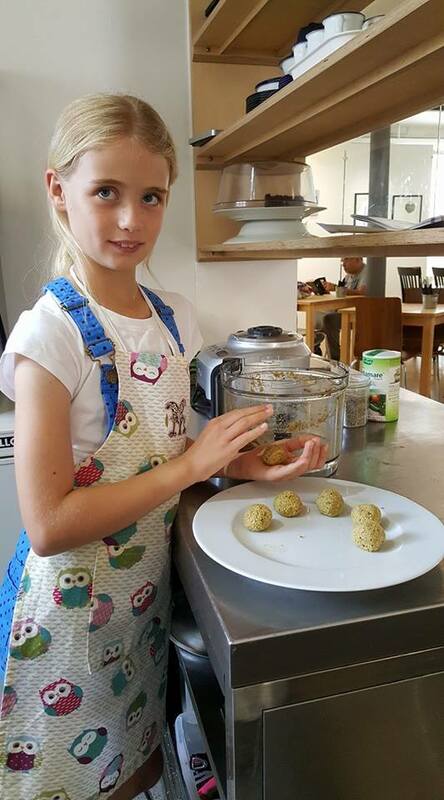 After a number of impressive guest chefs, special event experiments, and a period of basic, irregular provision, we were very fortunate in September 2011 to discover Lorraine King*, a very talented local Chef. 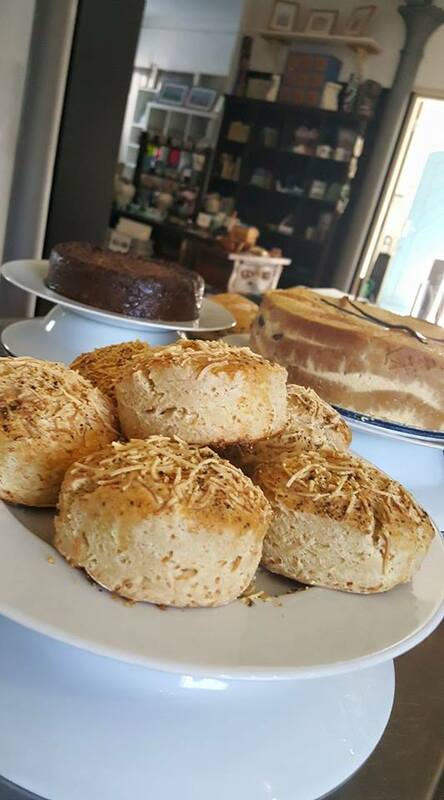 Since joining us our “Gallery Kitchen Café” has become a prime destination by regularly and reliably offering delicious light lunches, fabulous cakes, and quality barista coffee, or Fair Trade and locally-made herbal teas. Lorraine is passionate about using the finest, seasonal, and locally-sourced ingredients where possible, while constantly developing an eclectic, international menu, to mix spicey global influences with reassuringly familiar British conventions and favourites, such as her ever-popular ketchup recipe. 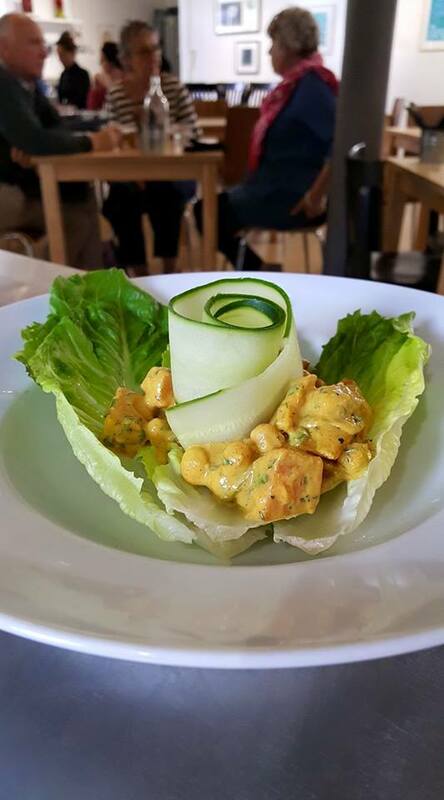 All our food is freshly prepared / cooked to order on the premises, and we always offer Gluten-Free and Dairy-Free options** alongside more traditional or exotic savoury dishes and desserts. The menu usually has something for everyone, although it is limited on Saturdays (booking is advised for parties of five or more all week). 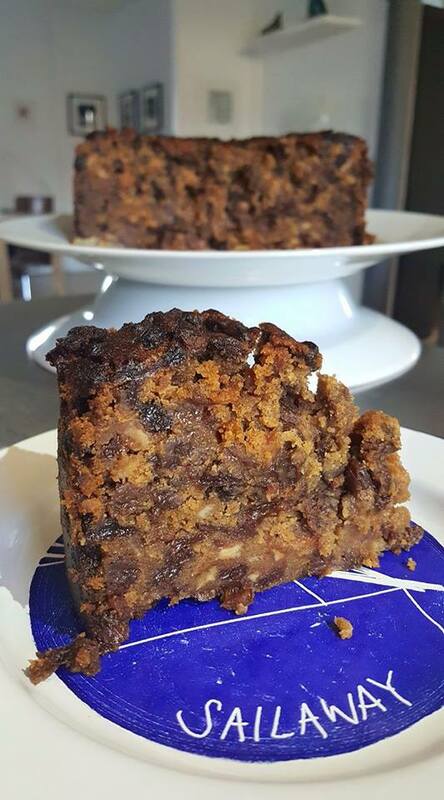 Whether visiting the Gallery Café for tea & cake, brunch, or a light lunch, all our customers can enjoy the stimulating yet calm atmosphere, with aromas of freshly-baked cakes, soups or sauces accompanying the frequently changing exhibitions of work by local artists. 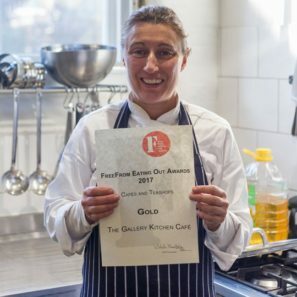 * Our Chef Lorraine is Coeliac/Dairy/Lactose allergic and is fully committed to ‘Safe Eating Out & At Home’ principles at all times, and therefore has been highly motivated to initiate and deliver regular ‘Free From’ cookery classes here at the GKC, while additionally hosting a ‘Free From’ Support Group and Mentoring Programme, which is available to all (email Lorraine for more information). 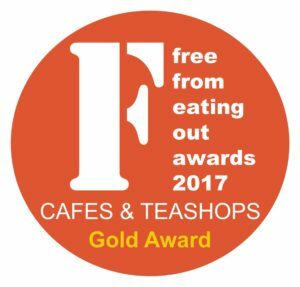 The Gallery Kitchen Café has also just been shortlisted in the 2017 FreeFrom Eating Out Awards. 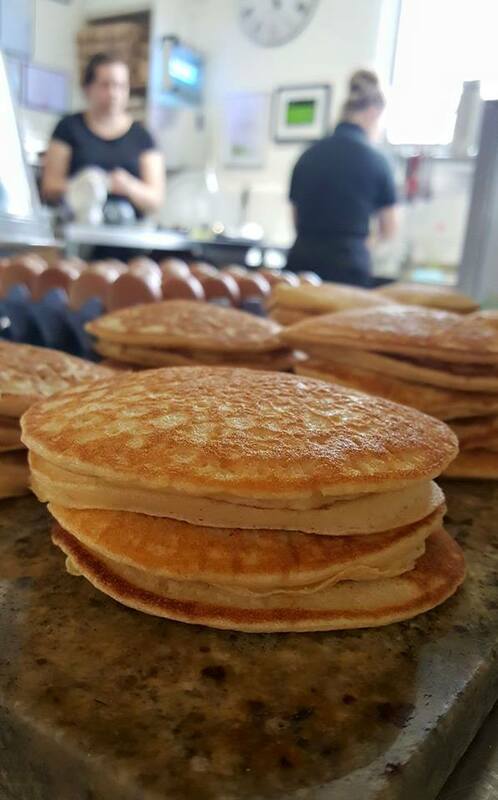 ** All our Gallery Kitchen Café team have attained their ‘Coeliac UK Private Sector Module’.